Long ago, I had a dream. I wanted to create games. Over 15 years ago I realized, that I don't have to do it alone. I tried, and I failed. I wasn't ready. At 2011 we studied the feasibility of an idea to start a game studio. Result of that study is Seepia Games. We managed to put together a small dream team without game industry experience. Fortunately we got a good adviser to our board to help us learn quick. Still it took about three years before we feel that we understand what it takes. Succeeding in game industry is really not the easiest way to make living. It really needs that cliche of passionate and dedicated team every investor is trying to find. You can study and research as much as you like. Before you have real life experience, it does not matter much. We are very fact driven team. You can imagine how much more fun it is to estimate product revenues after you have some. Before that we can use some industry averages from the web, and oh boy how far from the truth that takes us. We have been lucky. Our first game Tetrablok was published by Sulake in Habbo hotel and we got a one million downloads for the game. A good number for the first one you think. It did not perform well in monetisation, but gave us a valuable experience about synchronous multiplayer game and free-to-play business model. Our second game Permia - Duels has been one of the top ranked collectible card games in Windows Phone store and has gathered about one million downloads so far when all the platforms are combined. We really succeed with ASO to pull those numbers. Product is good and we have ideas to make it great. After a couple of next updates we will know how it goes. 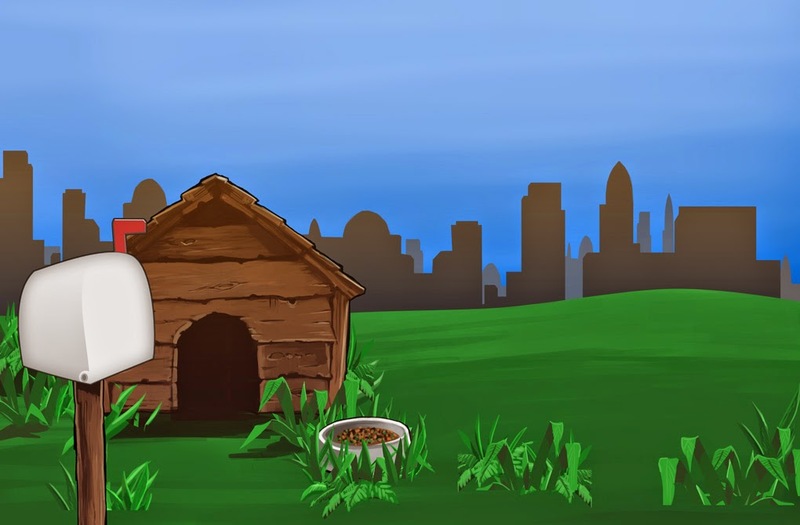 More experience is coming soon with our next AppCampus game Pet Shows. It is combination of everything that we have learned so far. The concept itself is already two years old and the journey with it has been really long. We have practically developed the game three times during this time. Thanks to Visionplus for their patience with us. We started with the vision to create free-to-play cross-platform multiplayer games. First three years we used to learn. Today our vision is to create free-to-play cross-platform games for mobile and tablets. We know what it takes from the product perspective and we are ready to unleash our full potential. For that we have started a process to get investors for the company. We are looking for investors for seed round. We hope that we can find ones with good knowledge about paid marketing. That is something that we don't have experience yet with our team because we have not used paid marketing to get current figures. Our first step is to participate The Web Summit - Dublin next week and Slush later this month. 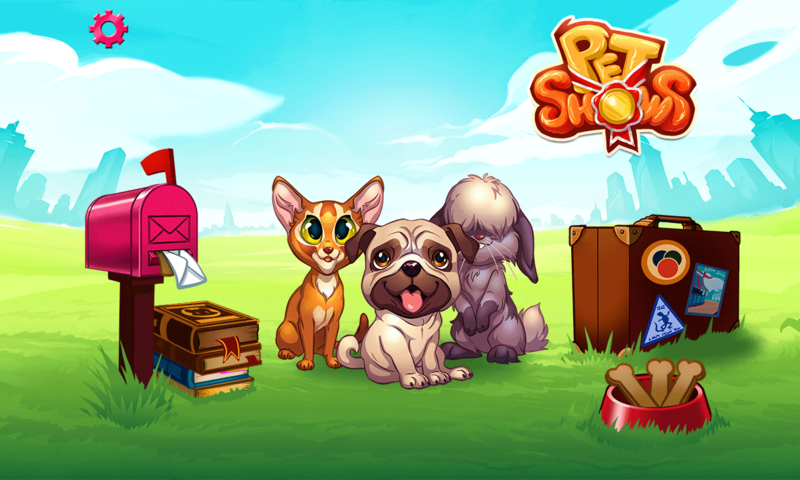 We will release Pet Shows on Windows Phone store later this month and we are also preparing Permia - Duels for Apple store and Google Play. It looks like we still have something to do before year is done and should have something to write about to incoming blog posts as well. Stay tuned. Seepia Games is focused on building high quality multiplayer games. Our goal is to be time- and device independent.